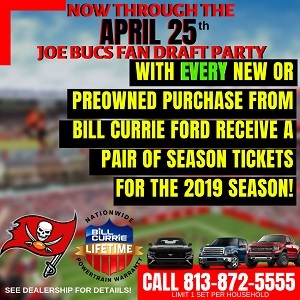 « What Does Derrick Brooks Know About DeSean Jackson? No punches pulled here. Sage Ira Kaufman is fired up before this critical Saints game on Sunday. 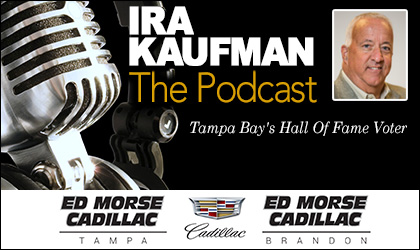 Tampa Bay’s only Pro Football Hall of Fame voter joins Joe for the twice-weekly wrestling match presented by Ed Morse Cadillac Tampa and Ed Morse Cadillac Brandon. Who puts hot food in the trunk?? Really McCarthy?? He had two HOF QBs and won 1 Superbowl. No thank you.